Founded in 1749 by Benjamin Franklin, and originally called the "Publick Academy of Philadelphia", the modern-day University of Pennsylvania has grown substantially, both academically and physically. The university now consists of three separate campuses: the West Philadelphia campus which sits on 302 acres and holds 216 buildings, the New Bolton Center built on 600 acres and housing 103 buildings, and the Morris Arboretum standing on 92 acres with 33 buildings. The University of Pennsylvania is well known for all the prestigious awards, recognitions and grants that have been achieved over the many years, however one of the most powerful departments at UPenn, is the research department. The university currently has 142 centers and institutes centered around research, and received a whopping $923 million in research funding for FY 2012. 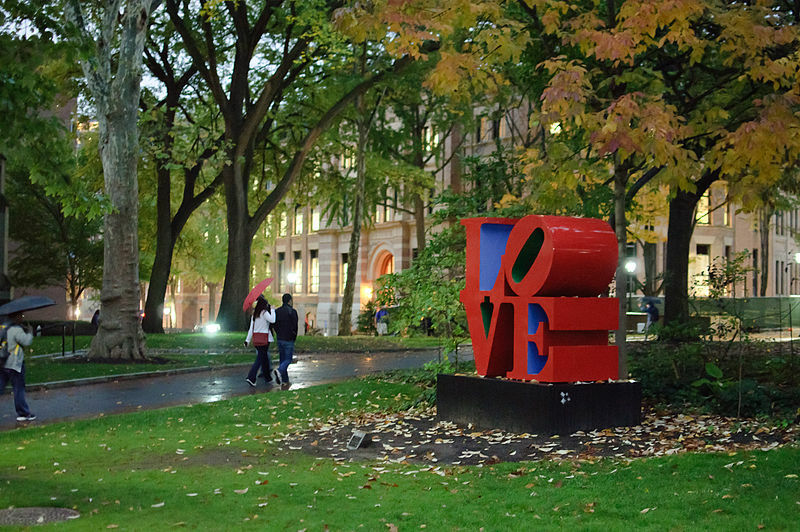 The University of Pennsylvania's 4,300 faculty and more than 1,100 postdoctoral fellows, combined with the character of the universities research department help to make UPenn one of the highest nationally-ranked research institutes. The planning department at the University of Pennsylvania, along with the Dean of the school, are working on the new and innovative Krishna P. Singh Center for Nanotechnology. 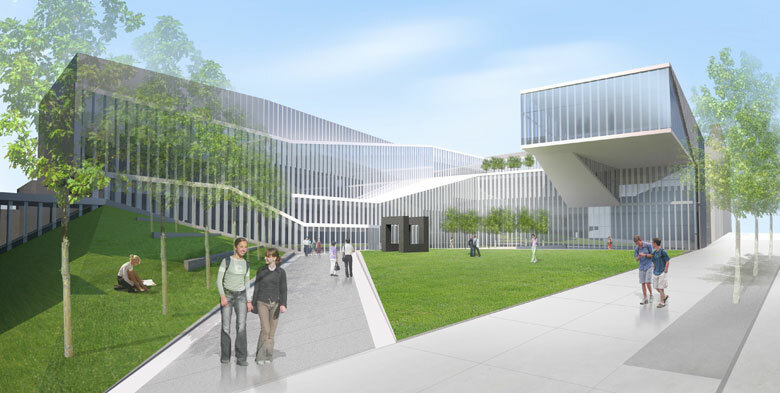 This new building is being built in hopes that it will assist with the collaboration, exchange and integration of knowledge used to characterize the new and growing Nanotechnology field. Also, this new center will combine the School of Arts and Sciences and the School of Engineering and Applied Sciences. The total estimated cost has been set at $88,000,000 and is scheduled to be completed in August of 2013. However the most exciting and innovative project taking place is the Translational Research Center, School of Medicine. This project has an estimated budget fixed at $261,000,000, and is set to be completed in 2013. The main ideas and goals behind this new building are to house the research initiatives that combine biomedical disciplines needed to reach the desired level of understanding diseases, and new therapies for those diseases. 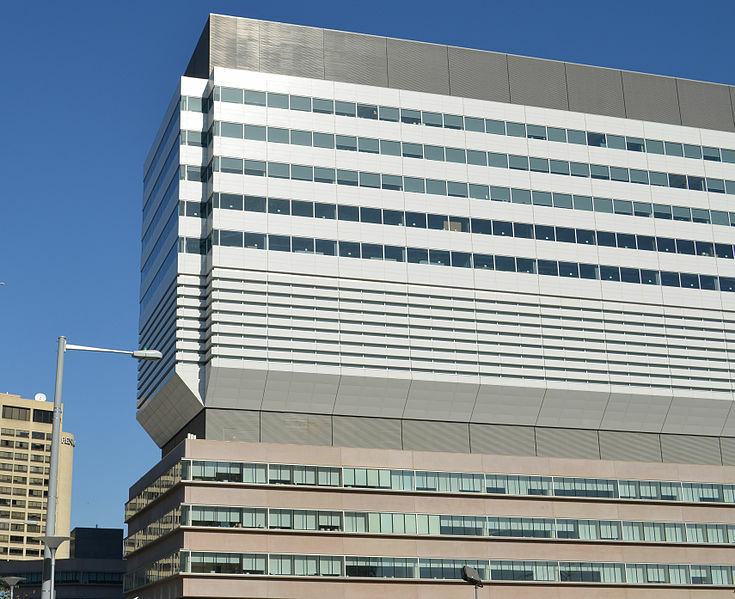 In addition to this, UPenn's Perelman Center for Advanced Medicine will be neighboring this new center which will help the researchers and doctors with the communication of ideas for new technologies, procedures and discoveries. The Translational Research Center, School of Medicine will have laboratories, clinical/patient-oriented research facilities, imaging space, offic space, and supportive research space. 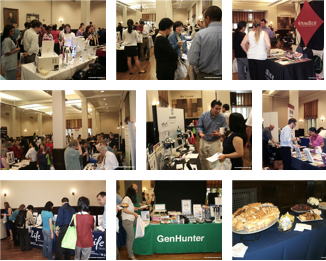 Each year Biotechnology Calendar Inc. hosts the Philadelphia BioResearch Product Faire™ Event, on the campus of the University of Pennsylvania. At this event in 2012, more than 465 life science professionals met to converse face-to-face with Pennsylvania's finest researchers and exhibitors. These 465 guests came from 56 different research buildings and 65 different departments from the university; and out of these attendees, 72 were either purchasing agents, post docs, or professors.